Drastic price reduction to own this magnificent property! 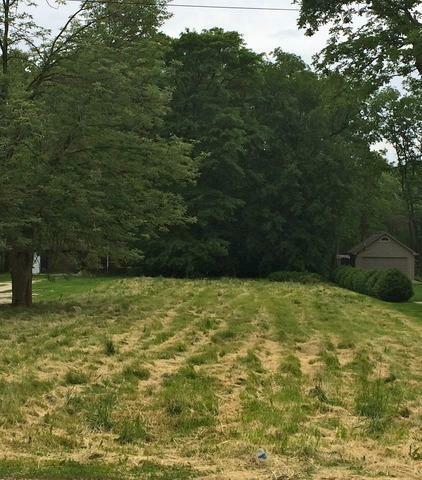 A perfect opportunity to design and build the home of your dreams on this pastoral 600' deep lot. Enjoy residing on quiet street surrounded by many newer homes. Drive by to see for yourself! 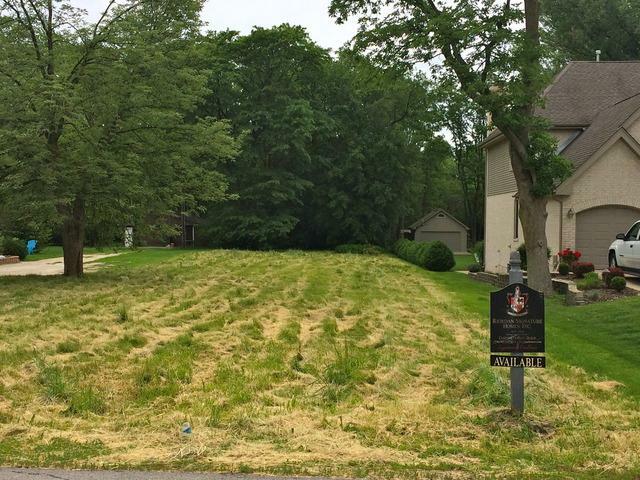 Located in the desirable Hinsdale Central school district! Agent related to seller.